I’m not the type who complicates life. If there’s a simplified version of things then I’ll sure do it. There’s a term called “labor of love” where you put your heart, time and energy in doing something that you can really call the “fruits of your labor” but some overdo things that it’s borderline slavery. Working hard doesn’t translate to success and that’s frustrating. I would rather work smart and get work done. Others might say it’s the tamad way but I disagree. Doing simplified version of things that yield to same result as if you spent hours making is what I call SUCCESS. Without further ado, here’s my version of yema cake. This is the second time I’ve done it and it has always been a hit in our household. Give it a try, post it and tag me on your photos ok? 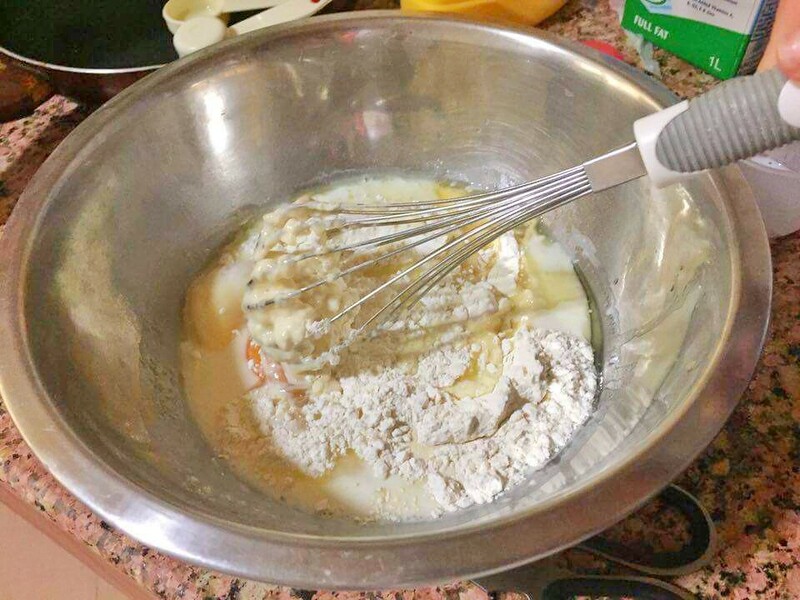 Note: I actually doubled the yema icing ingredients (2 cans condensed milk, 6 egg yolks, etc.) and ended up with more than enough yema to cover the cake. 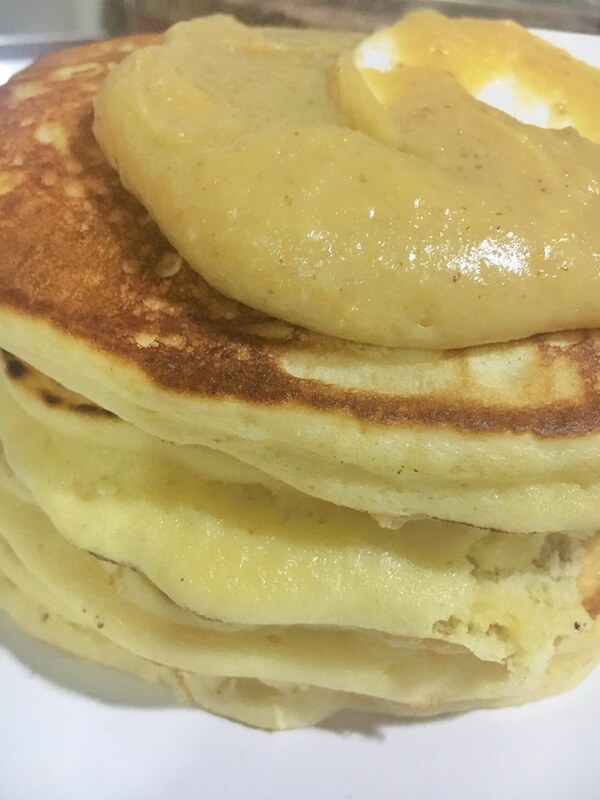 You can do the same thing I did and use the excess yema as dessert or spread it to toast. 1. 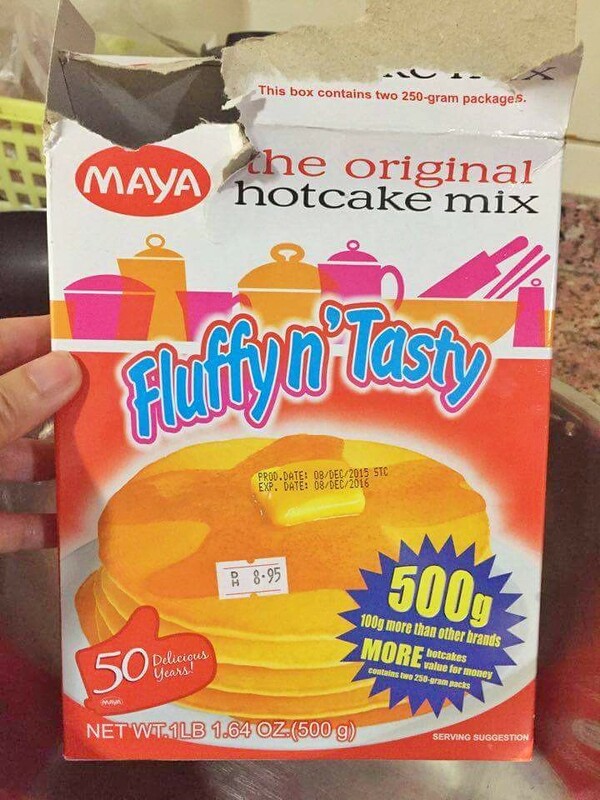 Cook the hot cake mix as per package instruction. This is a Philippine brand, right? Tangkilikin ang sariling atin. 2. I can’t believe how easy it is to make a cake, right? 3. 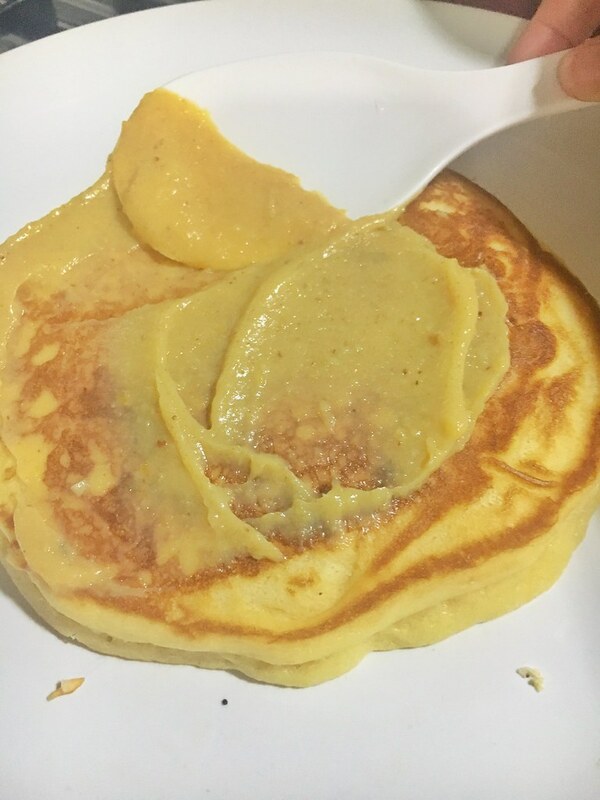 You can simultaneously work on cooking the pancakes and making the yema icing. 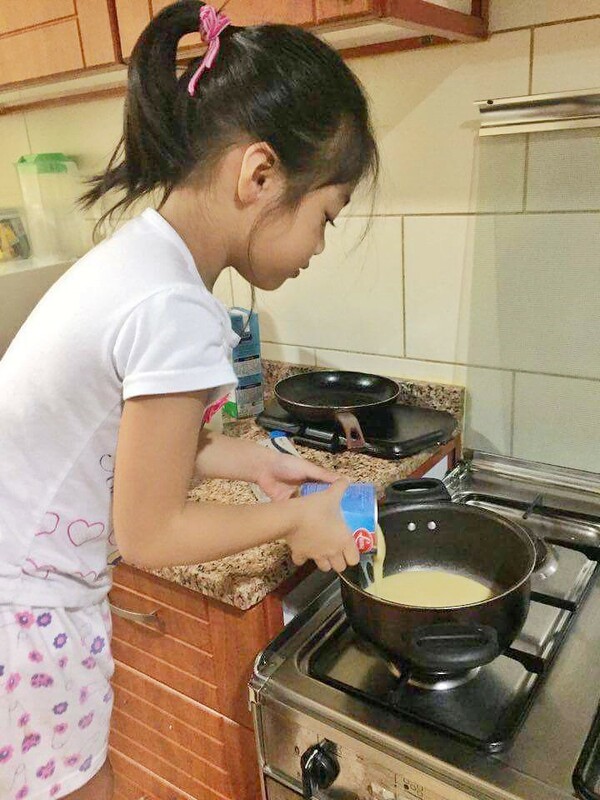 Pour a can of condensed milk in small pan and set on low fire. Make this a family event and involve the kids! 4. 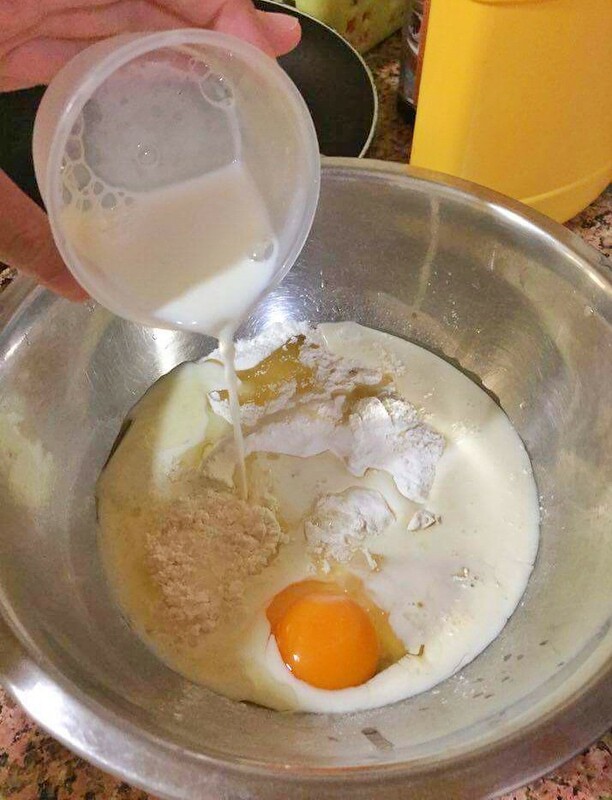 Separate the egg yolks from the whites. Is there a scientific way of separating the yellow and white of an egg? Out of 6 eggs, me and Cole only managed to successfully separate 1 without breaking the egg yolk. 5. 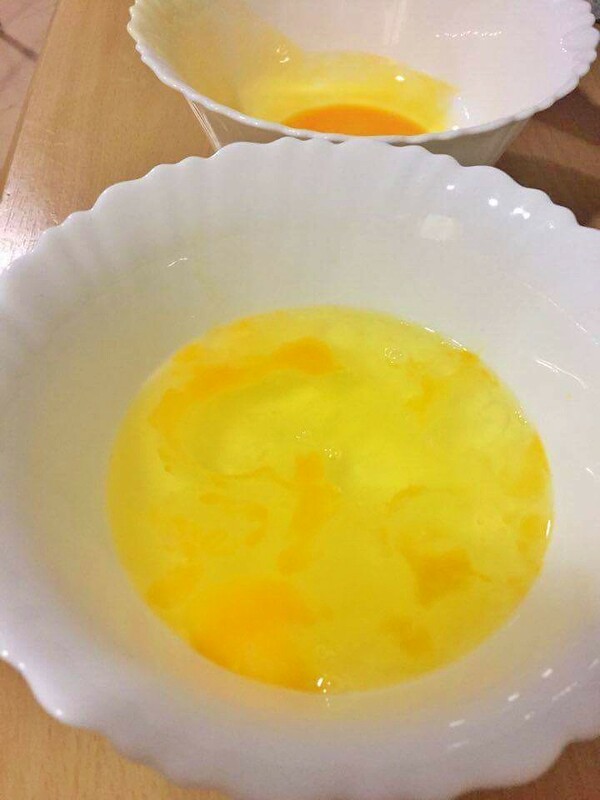 Mix the egg yolks to your condensed milk and add butter. 6. 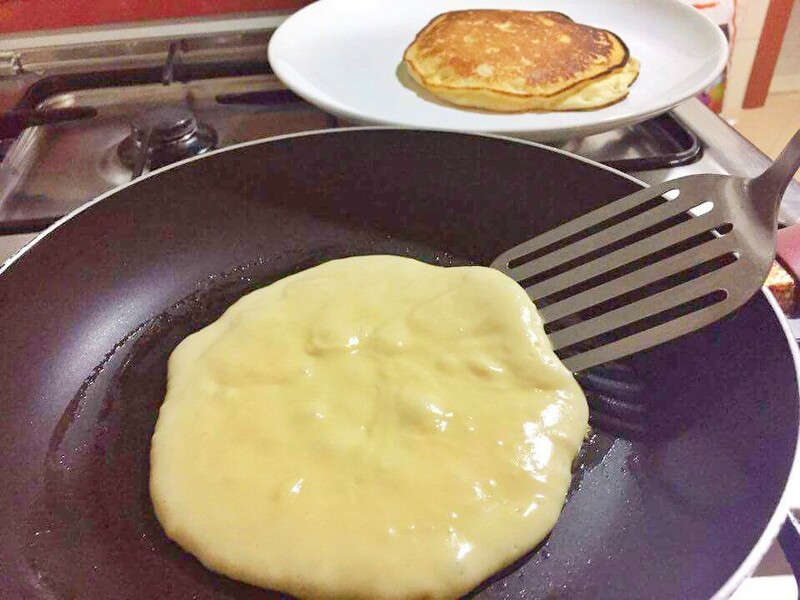 Continuously stir the mixture until it’s thick enough to stick on your pancake tower. 8. Don’t make your ‘cake tower’ too tall since this is not a wedding cake. You can use your OC tendencies and smoothen the edges. 9. 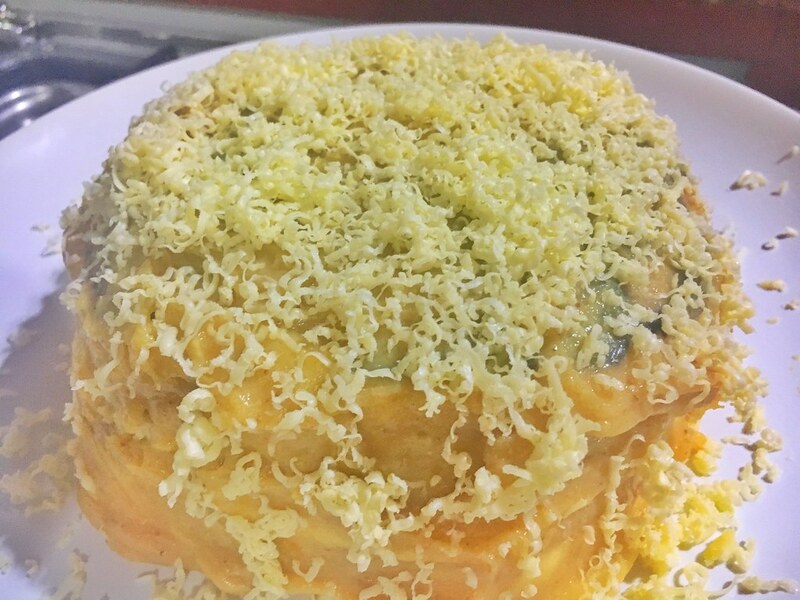 Grate cheddar cheese on top of the icing. The more the merrier. 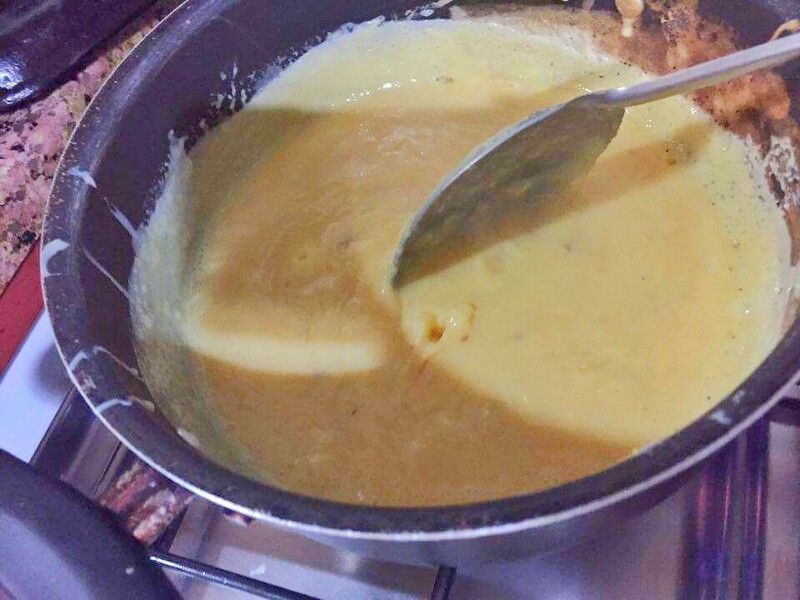 You can imagine how sweet the condensed milk is and the saltiness of your cheese will balance the taste. Not that pretty but the taste is Yum! And that’s it pancit. Just serve it with love and accept all the compliments. 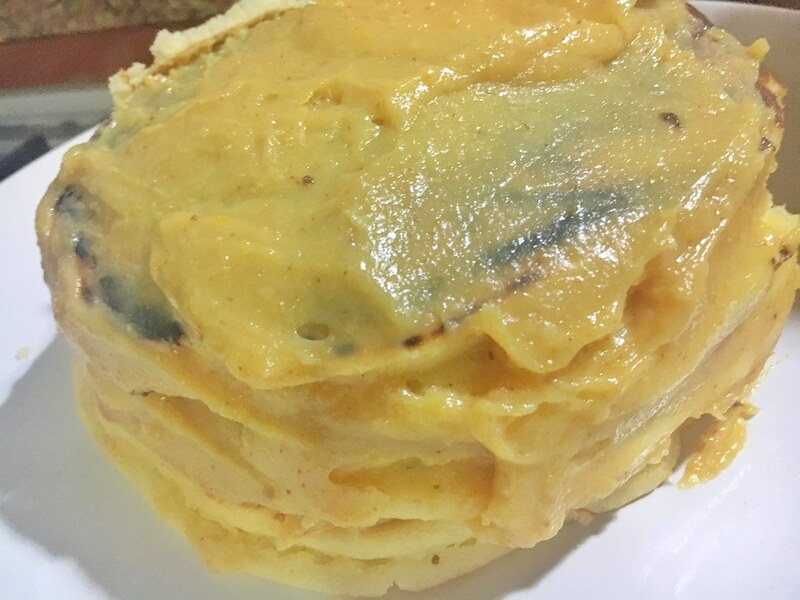 This entry was posted in Food & Dining and tagged Dubai, Dubai blogger, filipina expat, filipino expat, Pinoy Blogger, Pinoy in Dubai, Yema Cake. ← Global Village is now open!